Hubbell-Wiring Insulgrip® Water tight pin and sleeve plug operates at a voltage rating of 600-Volts AC, 250-Volts DC and amperage rating of 200-Amps. The impact-resistant shroud protects the sleeves from bending and breaking. The pin and sleeve has locking ring that provides UL-type 4X water tight and dust-tight seal. It has all-brass sleeve contacts, which provides reliable electrical contact. The pin and sleeve is suitable for fan, heater and polarized pump. 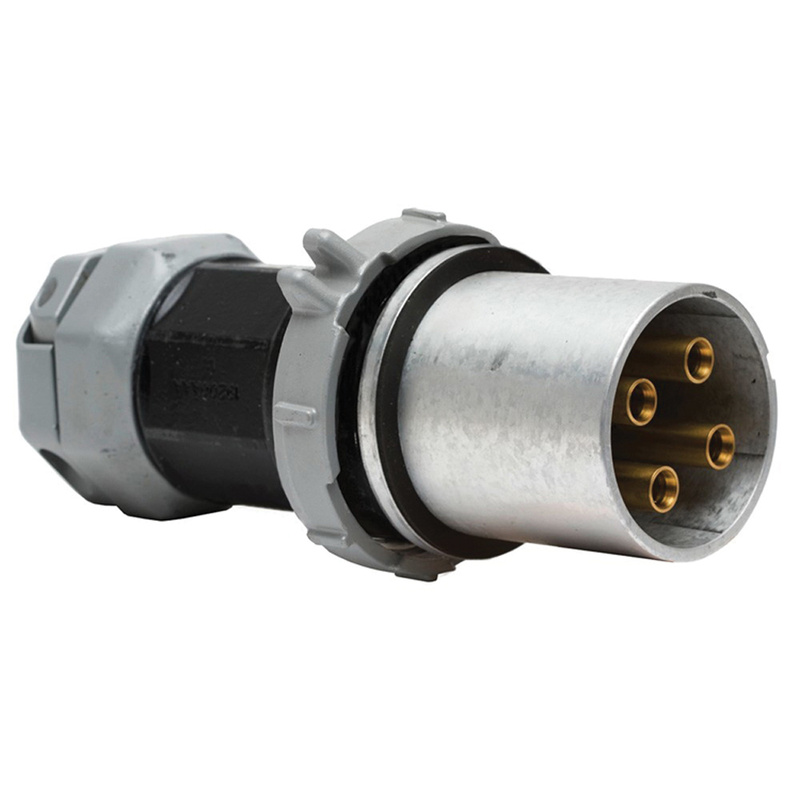 Pin and plug sleeve meets UL 1682,UL 50 and UL 1010, CSA certified to CSA Spec. C22.2 No. 159 standards.